Looking for a lightweight, reliable case? 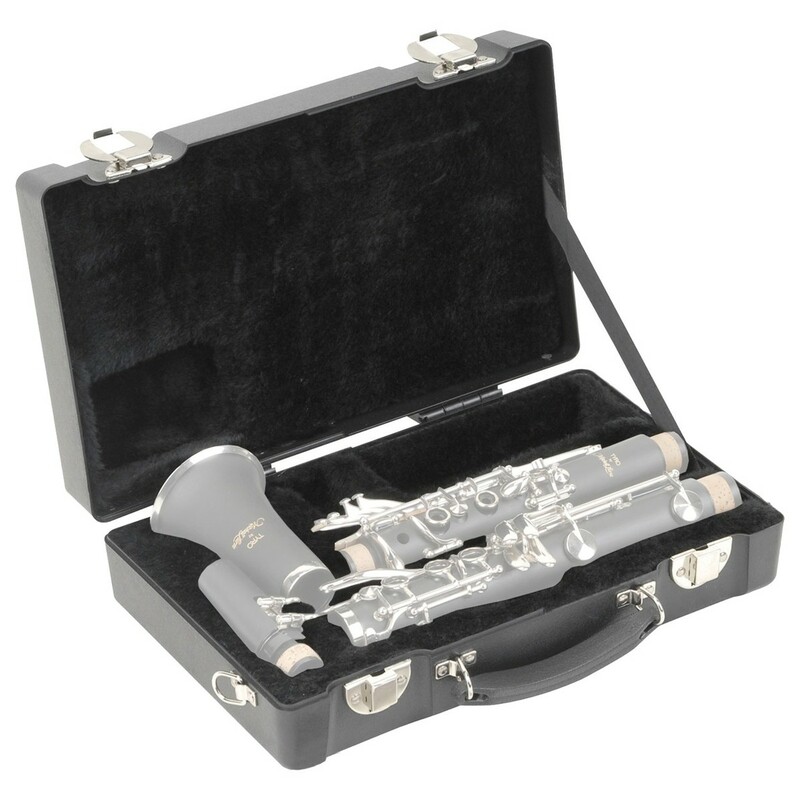 The SKB clarinet rectangular case features a moulded interior design to fit the clarinet perfectly, preventing any scratches or damage coming to the instrument.To ensure a perfect fit, the rectangular clarinet case provides a secure and perfect fit. 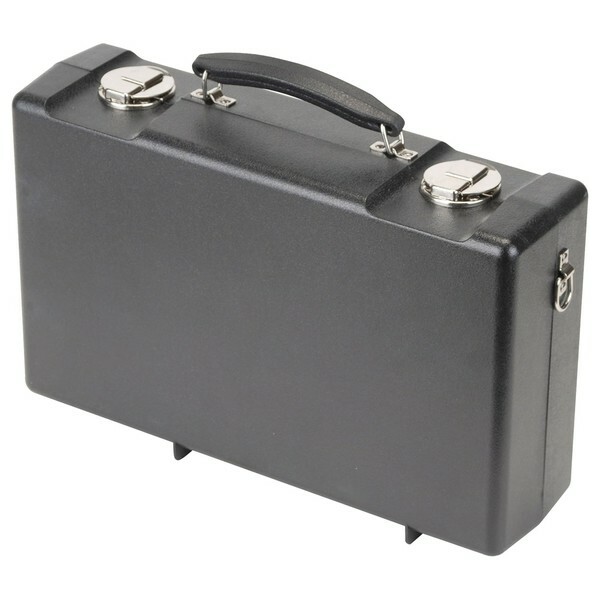 Made with durable materials, it is built to last with reinforced backplates for a secure hold. The counter-sunk interior and hardware exterior ensures long-lasting durability and is suitable for musicians who prioritise portability.